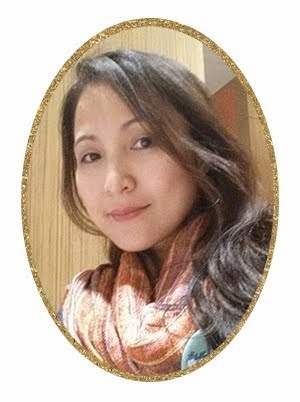 A month short of turning 43, I already have grey hair here and there so I have colored my hair via the help of salons. 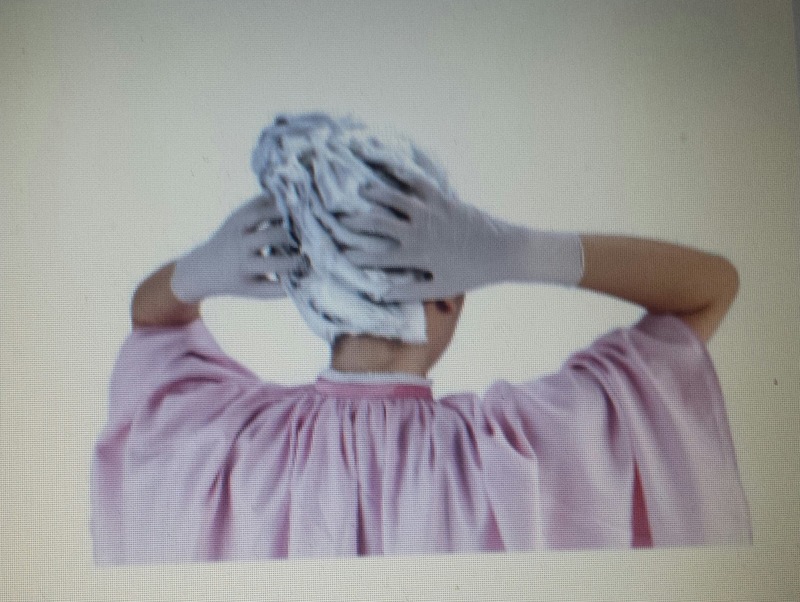 I have to admit though that going to salons for hair coloring takes time and money. It's great to know that Liese (pronounced as li-say) DIY hair coloring kits is now available in the Philippines. 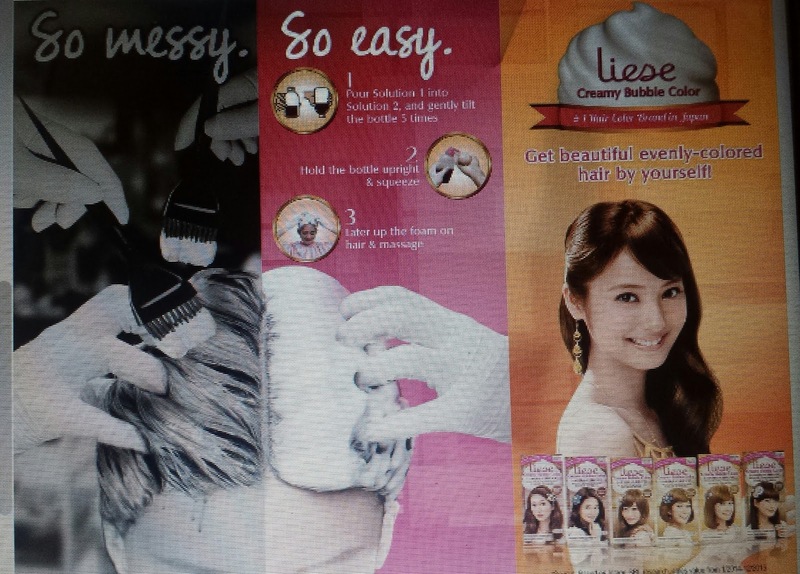 I can now skip the long hours at salon and avoid its expensive costs by just grabbing a box of Liese Creamy BHC and allotting just half an hour at home of stress-free hair coloring. 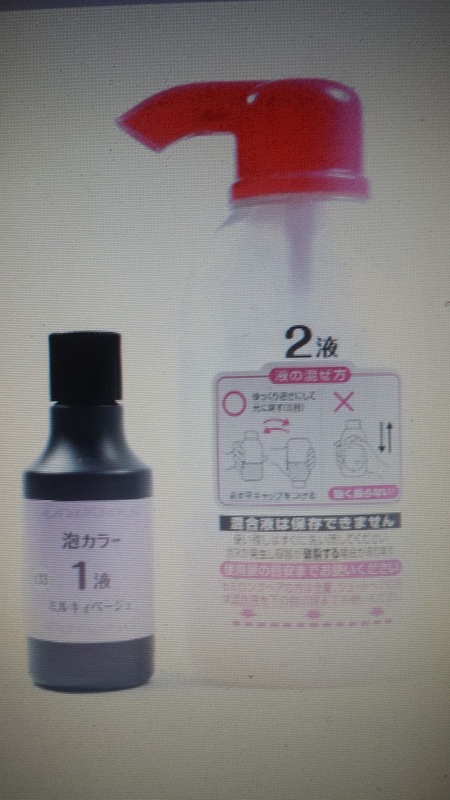 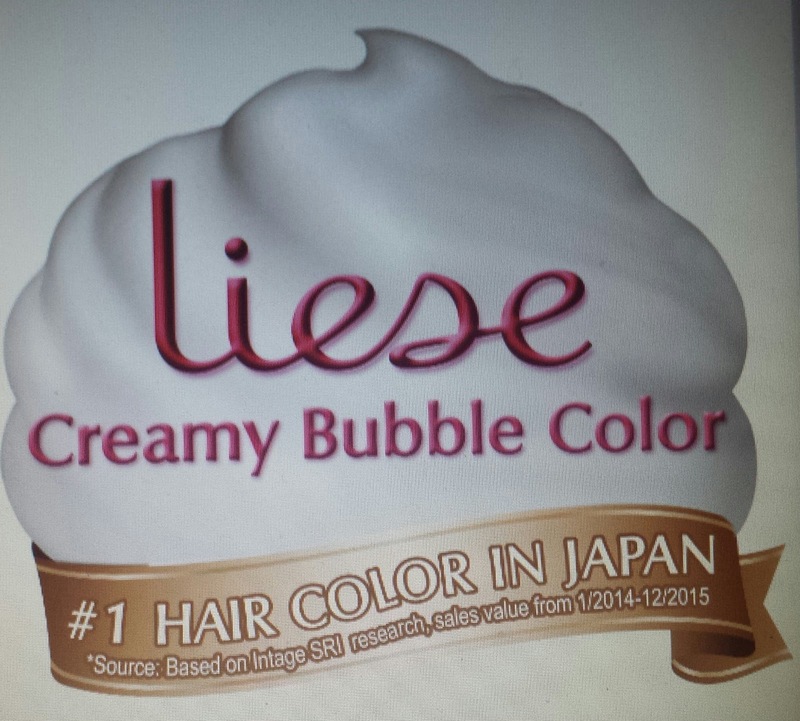 Liese Creamy Bubble Hair Color (BHC) is Japan’s no. 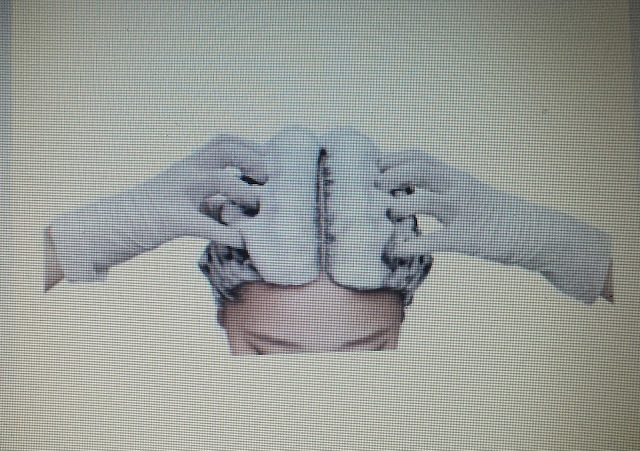 1 hair color brand that is being exclusively distibuted by Vibelle in the Philippines. 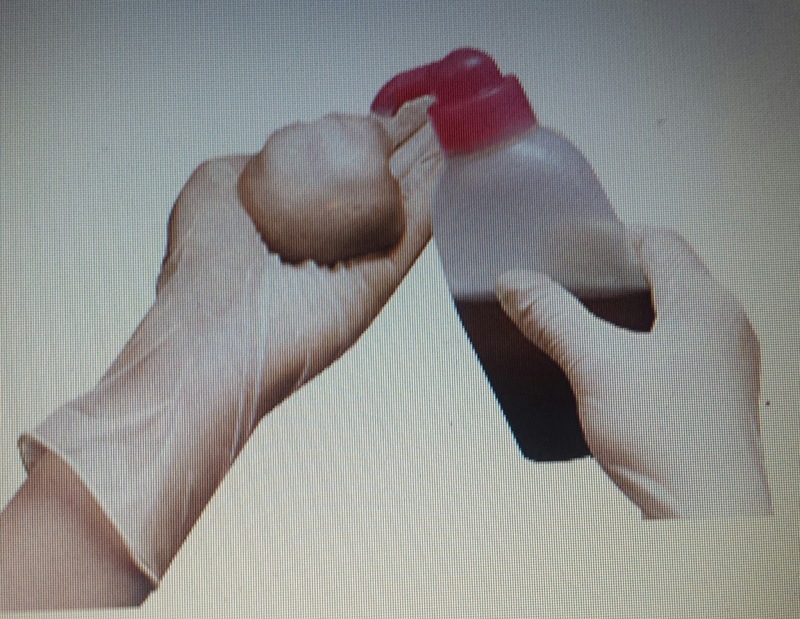 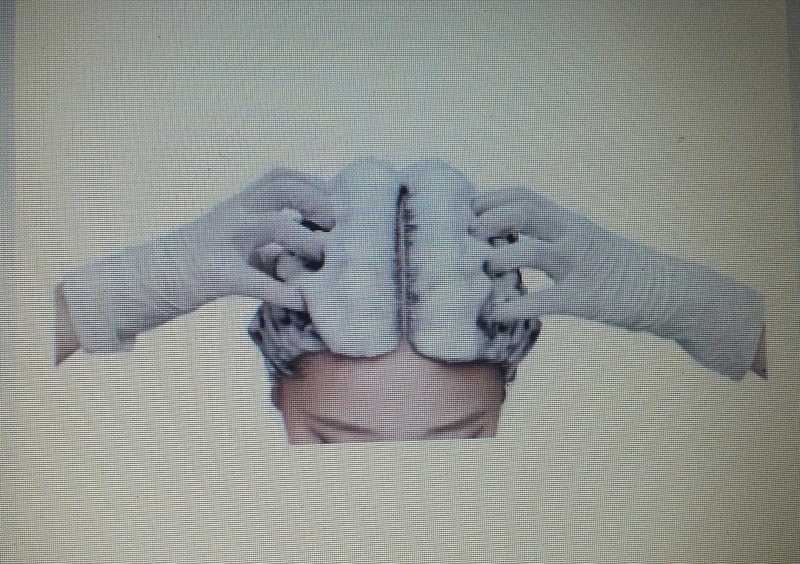 (3) Rinse the solution off after 30 minutes.